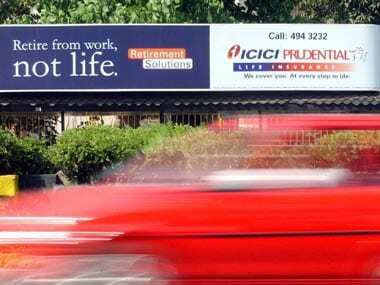 New Delhi: ICICI Prudential Life Insurance's IPO, the first by an insurer in India, has been oversubscribed nearly 2 times till afternoon trade on the last day of the offer Wednesday. The IPO received bids for 22,59,61,208 shares as against the total issue size of 13,23,78,973 shares, reflecting a subscription of 1.71 times, data available with the NSE till 13:45 hrs showed. At full subscription, the quota set aside for qualified institutional buyers (QIBs) was oversubscribed 1.88 times, while for non-institutional investors category it was 37 percent, sources said. Retail portion has been oversubscribed 1.02 times. The public offer is scheduled to close today and is being offered in a price band of Rs 300-334 per share. 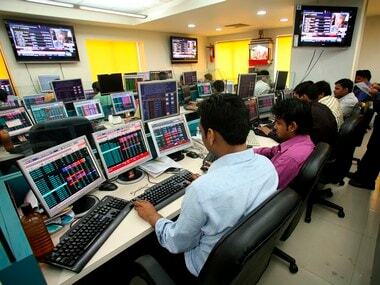 Ahead of the IPO, ICICI Prudential allocated over 4.89 crore shares at Rs 334, the top-end of the price band, aggregating Rs 1,635.33 crore to a clutch of anchor investors. The public offer comprises of up to 18,13,41,058 equity shares of ICICI Prudential Life Insurance Company, including a reservation of up to 1,81,34,105 equity shares (10 per cent of the offer) for shareholders of ICICI Bank. The offer would constitute 12.63 percent of the company's post-offer paid-up equity share capital. At the upper end of the price band, the offer would be worth Rs 6,057 crore. 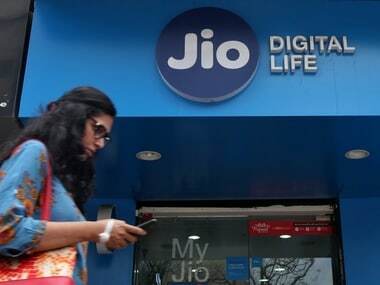 This is the biggest initial public offering after Coal India, which had hit the capital markets in 2010 to raise over Rs 15,000 crore. The company, which filed the draft red herring prospectus with Sebi on July 18, got the regulator's go-ahead on 2 September. The insurer is a venture between banking major ICICI Bank and UK's Prudential Corporation Holdings. Singapore's Temasek and PremjiInvest also are shareholders. 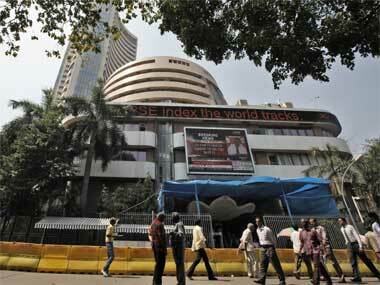 ICICI Bank has around 68 percent stake in the insurer, while Prudential has 26 percent. Last November, ICICI Bank sold nearly 6 percent stake in ICICI Prudential to Temasek and PremjiInvest. 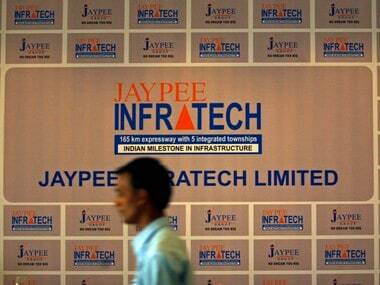 The shares were offloaded for around Rs 1,950 crore, valuing the insurer at Rs 32,500 crore. Financial, SBI Capital Markets and UBS.